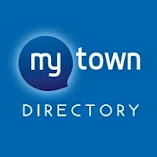 MyTown Media Ltd is a media company that specialises in hyperlocal news and advertising services for local communities. Launched in 2010 we have gained the trust and respect of the communities we serve and advertisers have recognised the benefits we offer through our sites and our social networks. Attracting over 40,000 unique users per month our highly successful news based web sites www.mywelshpool.co.uk and www.mynewtown.co.uk reflect the pace in which people are switching from the print media to online alternatives faster than anyone in the industry predicted. Graham Breeze is a vastly experienced media professional with over 45 years’ working in the industry. 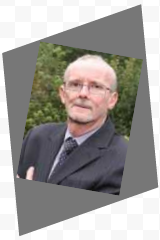 Prior to launching MyTown Media Graham was the Editor In Chief and Publishing Director of NWN Media (formerly North Wales Newspapers), Editor of the Powys County Times and launch Editor of the Midland News Association owned Oswestry & Border Chronicle. He is also a former chairman of the North West Region of the Guild of Newspaper Editors, an area stretching from North Wales to the Scottish borders. David Williams has 24 years of experience in the media industry. He cut his teeth as a trainee with North Wales Newspapers, working under fellow MyTown co-founder Graham Breeze. David has worked on local, national and international newspapers and is also an established marketing and communications consultant with extensive experience in the Middle East. 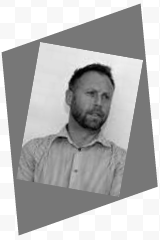 Owain Betts has worked in and with the media for over 26 years. He began his career in Montgomeryshire in 1989 at 16 as a junior reporter and went on to work for a number of local and regional media, finally becoming a news editor. 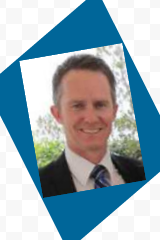 In 1999 he moved into media relations, marketing and PR, working for a range of private and public companies, organisations and the government. He became a freelance PR and communications consultant in 2011 and also works as an independent photojournalist and writer with national agencies and media outlets.